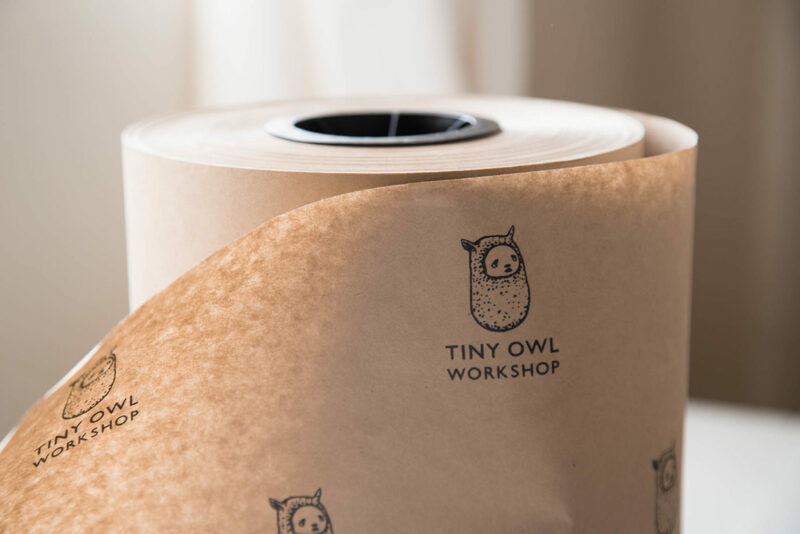 Medium-weight kraft paper for wrapping or padding. 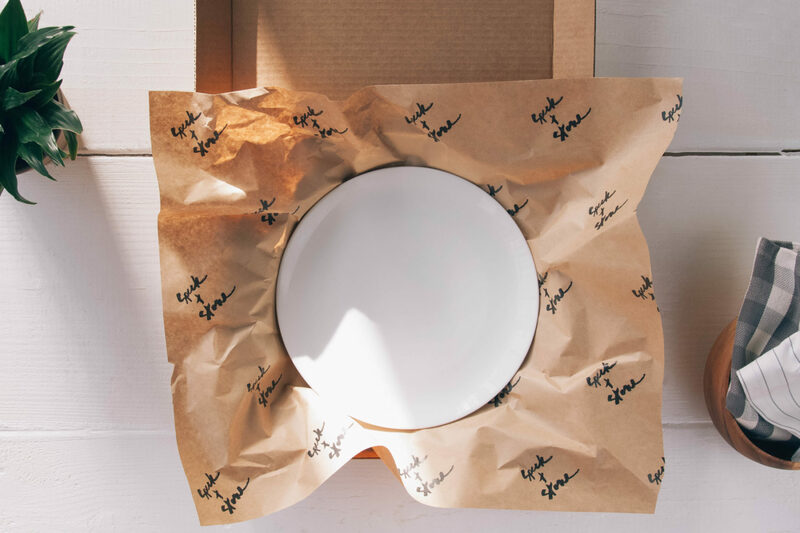 Butcher paper comes in a roll and can work as wrapping paper or padding inside packaging. It’s easy to fold and will hold its shape. 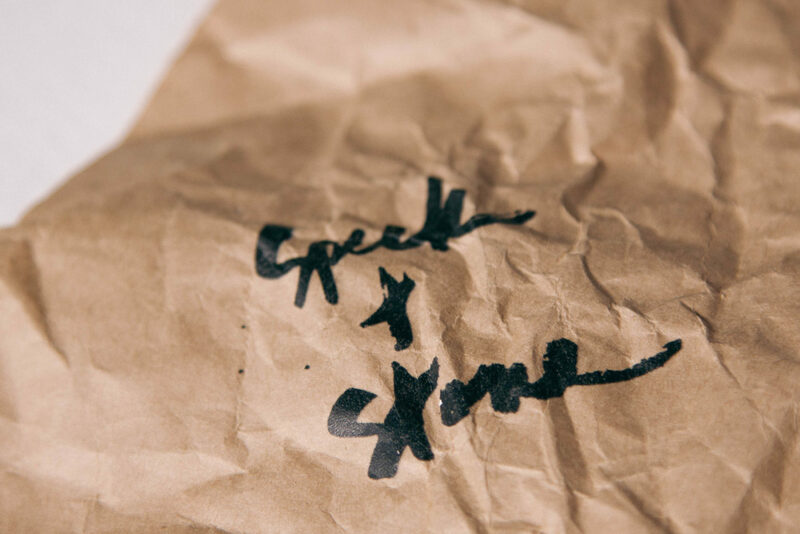 Use a paper dispenser box with butcher paper to crumple quickly in fulfillment.